We carry over 1,000 different types of battery accessories, including battery lugs from brands like Deka-East Penn and QuickCable. Contact us for pricing. Available for in-store pick up or shipment. Crimp or solder. 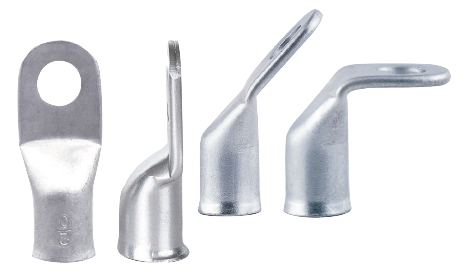 Flared ends for easy assembly. UL Listed. Thick walls for greater conductivity. Crimp or solder. Tin-plated copper. Crimp or solder. 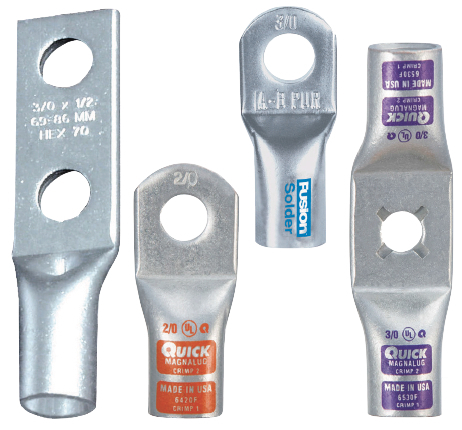 Ideal for general wiring and starter or ground connections. Heavy wall for greater strength and conductivity. Call for pricing! 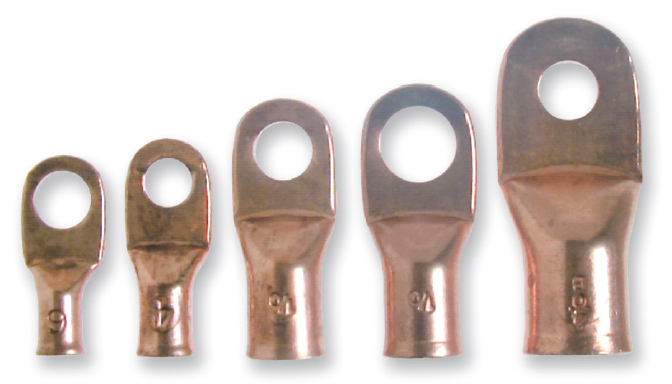 Lugs are available for purchase in single and bulk quantities. Pick up in-store or have them shipped to your home.